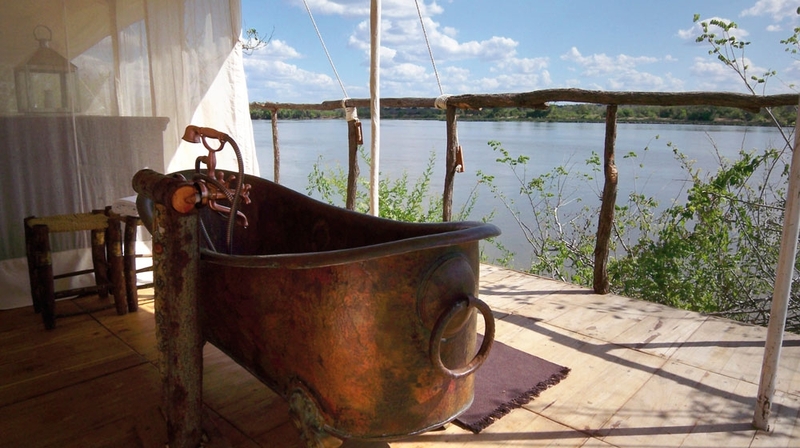 The Retreat, located in Northern Selous, is a twelve-suite exquisite hideaway that offers complete seclusion in the heart of remote bush lands. 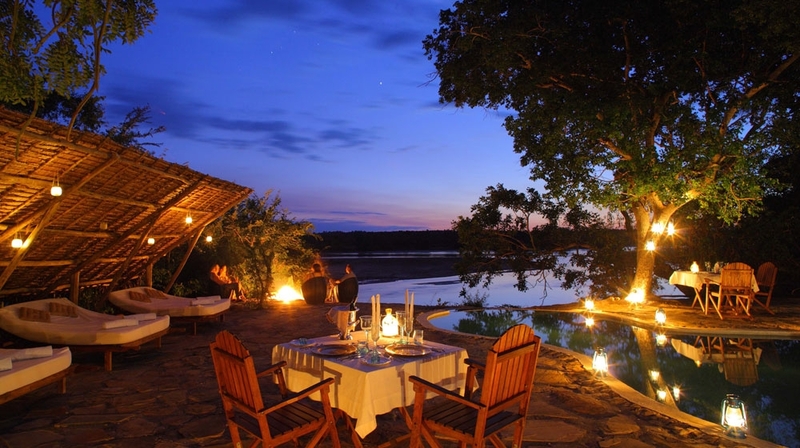 The Selous Game Reserve is the largest protected wildlife sanctuary in Africa and is widely accredited as being the most pristine wilderness and one of the �secrets of Africa�. Elephants, lions, black rhinos, leopards, giraffes, hippos and crocodiles and more than 400 different birds can be seen -Magical! The Retreat offers four different styles of accommodation. The tents are protected by two layers - a strong mosquito net as an inner wall and heavy duty canvas on the outer side. If guests wish to be closer to nature, all tents can be fully opened to the sounds, breeze and full view of the environment. The six Eagle Hill Suites enjoy breathtaking views from their position on the top of the hill, next to the main house, The Fort with huge infinity pool, restaurant and the Star Bar. 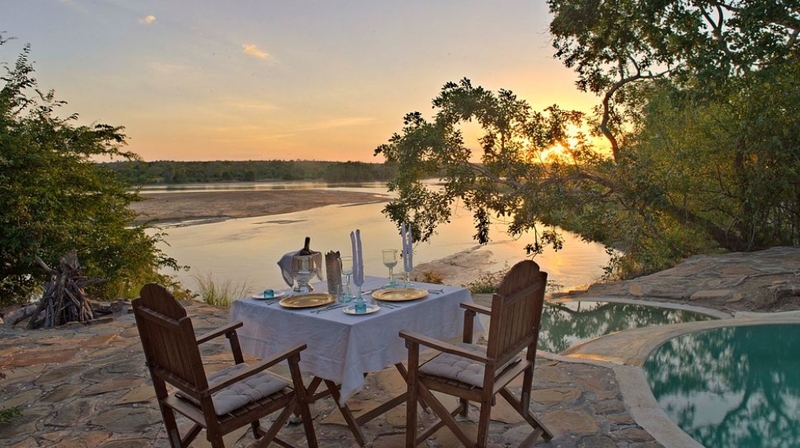 The three River Suites stand on raised platforms beside the river bank with each suite boasting their own plunge pool and additional 60m² �look-out� viewing deck. They are complimented by another infinity pool and the Sunset Bar. The Lion's River Suite sits on a wooden platform with a further 60m² tented seating area, which can house additional beds for families. The Lion�s River Suite boasts a personal dining area for the ultimate dinner party location and a plunge pool, perfect for honeymooners! 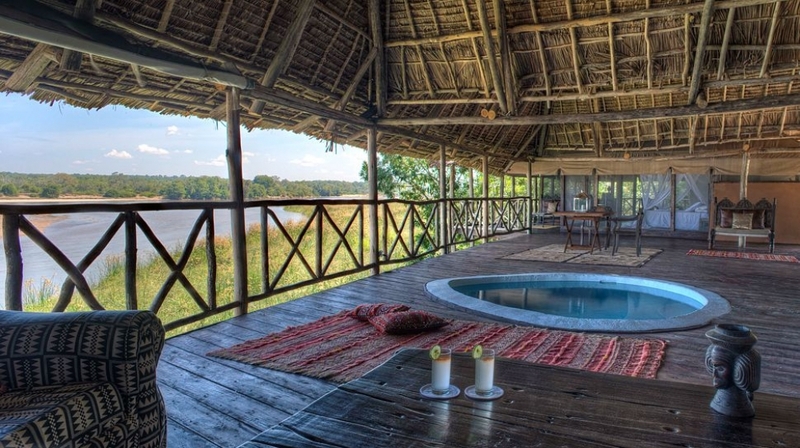 Hippo Point offers the ultimate exclusive private safari lodge experience. Situated 2 km from The Fort, providing total seclusion and privacy, the two large Hippo Point suites are 160m² each and are located either side of a cooling swimming pool. The suites are on raised platforms and have their own sundeck and plunge pool. 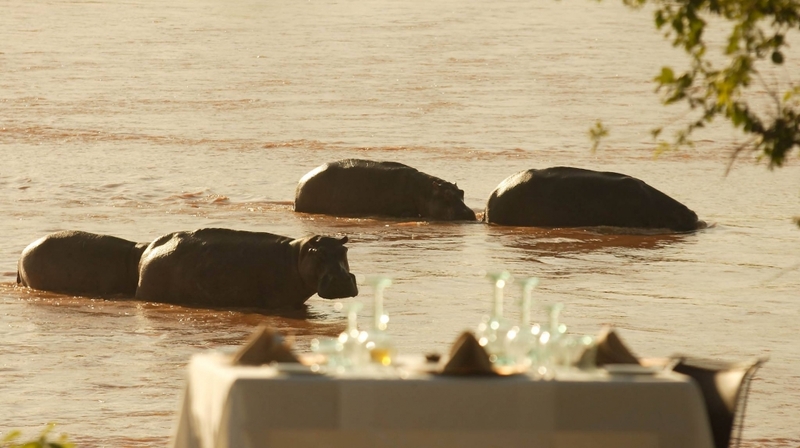 Guests at Hippo Point can feel like they are in their own personal safari paradise with the private bar, lounge and dining areas all serviced by a dedicated cook and butler. 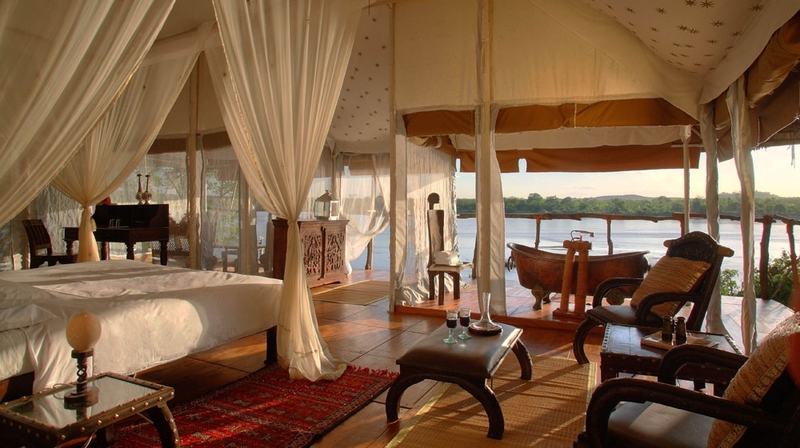 Even activities can be done in ultimate seclusion with their own private guide taking them on safari adventures in a vintage safari vehicle or on exciting boat excursions on the river. Guests enjoy an exclusive 4x4 vehicle and top level guide for all activities on the road, by boat, on foot or for fishing, as well as private SPA treatments. At the idyllic hotel spa by the riverbank, guests can indulge in luxurious treatments, scrubs and massages. 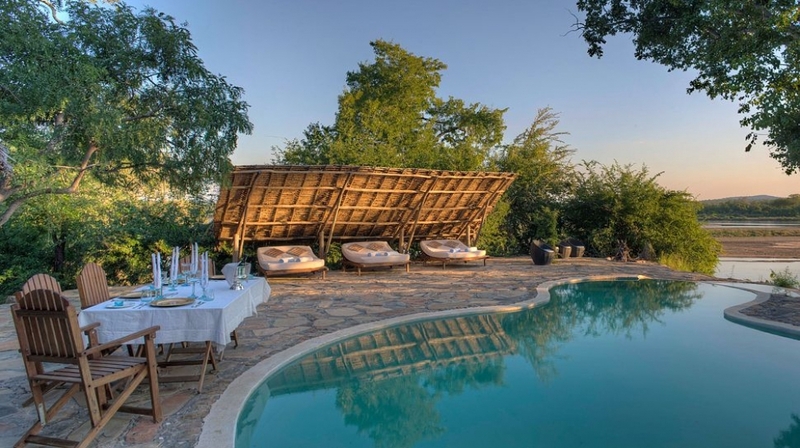 The Retreat offers visitors a choice of two complementary activities per day, including game drives, safari walks and hikes, and boat excursions on the Great Ruaha River. 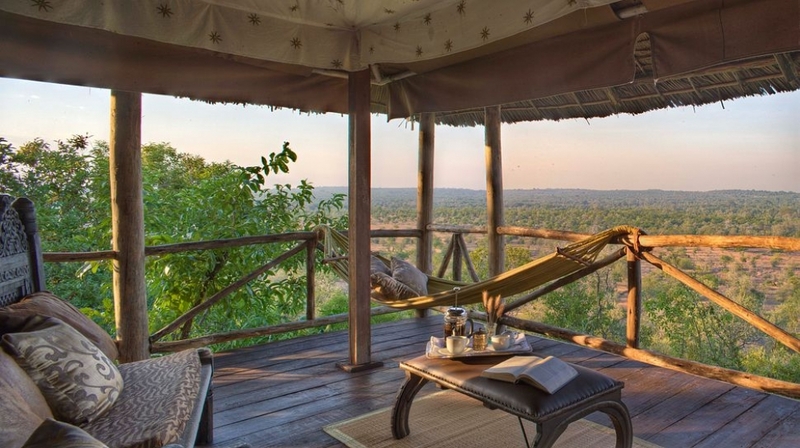 In the romantic tree house, guests can relax under a silk mosquito net and watch the busy hippo path below. The atmospheric main house, The Fort, is based on an ancient military observation point from the First World War with the design being inspired by East African design from the trading route over a hundred years ago. The Fort has a large infinity pool and its surroundings provide a much favoured vantage point from which clients have a 360 degree view into hundreds of kilometres of remote bush. The upper level of the Fort offers various chill-out areas and the Star Bar. 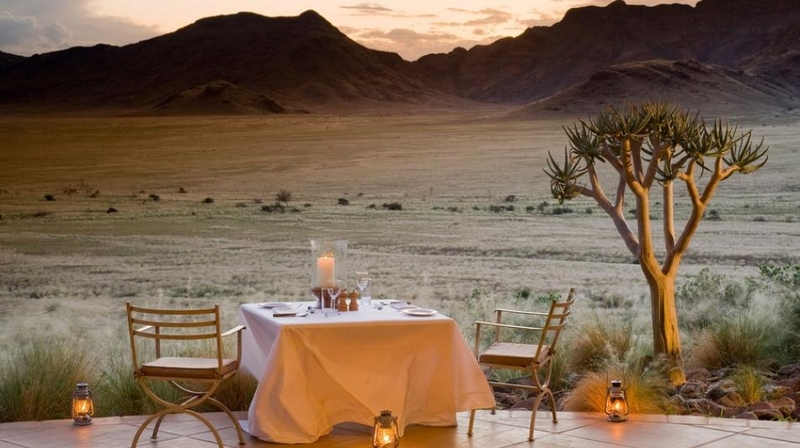 Vast panoramic views make it the perfect spot for sundowners. Besides the restaurant at the Fort, there are several attractive areas in which to dine in such as the Sunset Pool, Hippo Point or even in the guest suites. 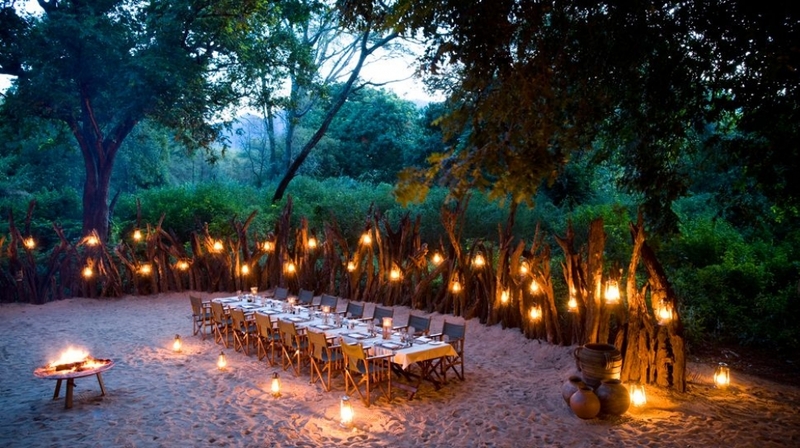 Dependent on weather conditions and guests� requests, bush dining is a regular feature at The Retreat where freshly prepared food is cooked in situ over an open fire. Local and international cuisine, utilizing fresh produce from coastal regions, is brought in and prepared by The Retreat�s skilled chefs, who are trained under Wolfgang Kuchler, a leading 18 point Gault Millau cook from Switzerland. 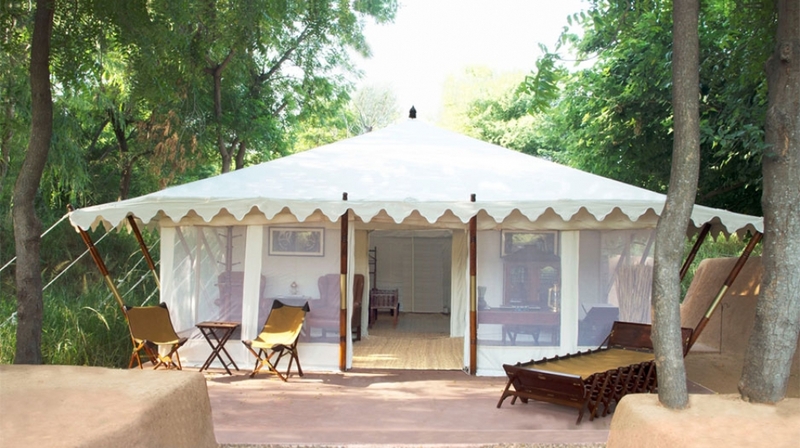 For a nominal charge, guests can also spend the night in the Love Nest or in our elegant Fly camp experience. The Senses to Africa Spa is an enriching, outdoor natural �River Spa�, romantically situated on the shores of the Great Ruaha River. Our experienced guides can take children on their own educational game tracking adventure helping them to draw up their own bush diary. The spacious Lion�s River Suite, with its wonderful outlook or the privacy of Hippo Point makes these two rooms particularly suitable for families. 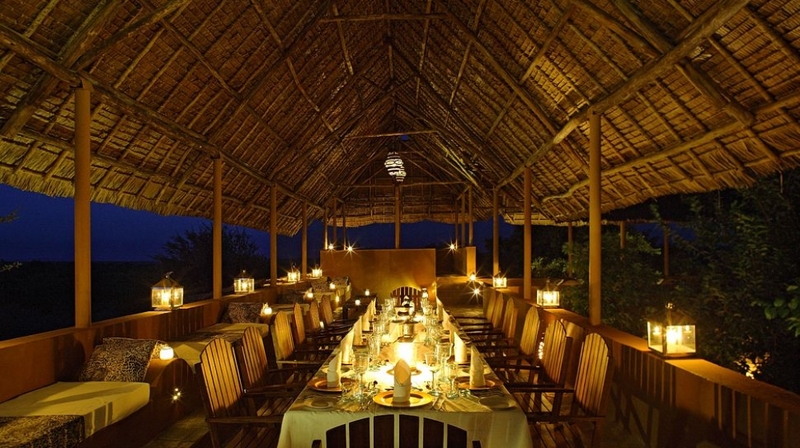 The private guide of The Retreat will provide a special meet and greet service at Sumbazi airstrip and transfer the guests often in combination with the first exciting game drive to the lodge. 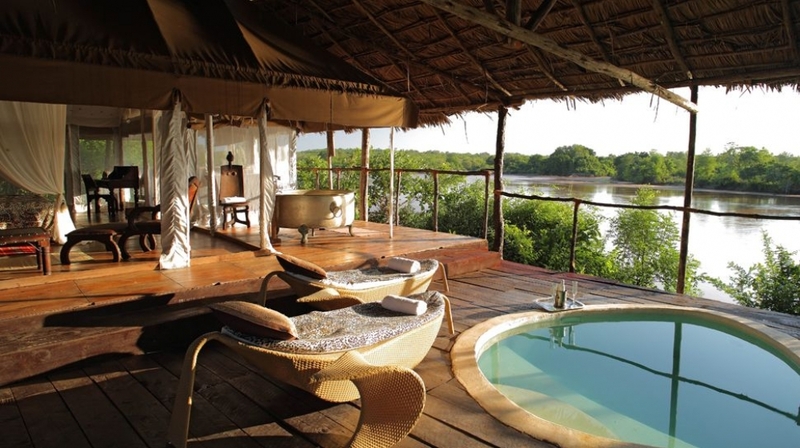 By Plane: The Retreat Selous is 30 minutes drive from Sumbazi airstrip. Sumbazi airstrip, 30 minutes drive from the lodge, is served by several airlines, notably daily scheduled flights (charters also available), from Zanzibar, Dar es Salaam, Arusha and Ruaha. From Dar es Salaam, a 70-minute flight is operated comfortably and efficiently by several airlines.